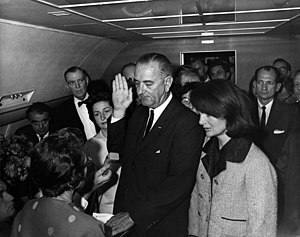 ^ Testimony of Mrs. John Bowden Connally, Jr. Warren Commission Hearings, Volume IV. Assassination Archives and Research Center: 146–149. [2013年3月1日]. ^ Testimony of Gov. John Bowden Connally, Jr. Warren Commission Hearings, Volume IV. Assassination Archives and Research Center: 129–146. [2013年3月1日]. ^ Testimony of Mrs. John F. Kennedy. Warren Commission Hearings, Volume V. Assassination Archives and Research Center: 178–181. 5 June 1964 [2013年3月2日]. ^ Discovery Channel special "Unsolved History: JFK — Beyond the Magic Bullet"
^ Report of the Select Committee on Assassinations of the U.S. House of Representatives, p. 244. ^ Clay Shaw Interview, Penthouse, November 1969, pp. 34-35. ^ Bugliosi 2007, p. 931. ^ Report to the President by Commission on CIA Activities in the United States, Chapter 19 1975, p. 253. ^ Report of the Select Committee on Assassinations of the U.S. House of Representatives, Chapter I, Section B 1979, pp. 91-92. ^ "[U]nless the president certifies that continued postponement is made necessary by an identifiable harm to the military defense, intelligence operations, law enforcement, or conduct of foreign relations, and the identifiable harm is of such gravity that it outweighs the public interest in disclosure.” — JFK Records Act. 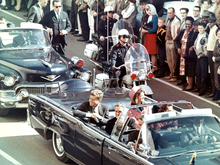 Both the National Archives and the former chairman of the ARRB estimate that 7.6 percent of all identified Kennedy assassination records have been released kent to the public. 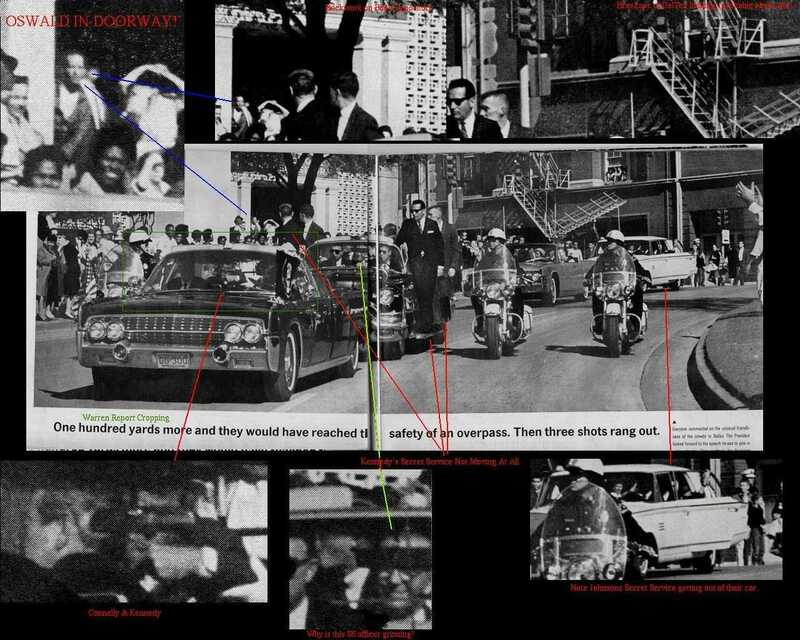 The great majority of the unreleased records are from subsequent investigations, including the Rockefeller Commission, the Church Committee, and the House Select Committee on Assassinations.